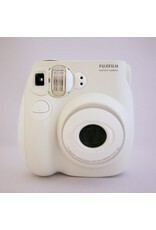 Fuji Instax Mini instant camera rental. Home / Fuji Instax Mini instant camera rental. Easy to use and affordable, the Instax Mini takes full-colour card-sized instant photos. Great for wedding receptions, scrapbooks, and more.